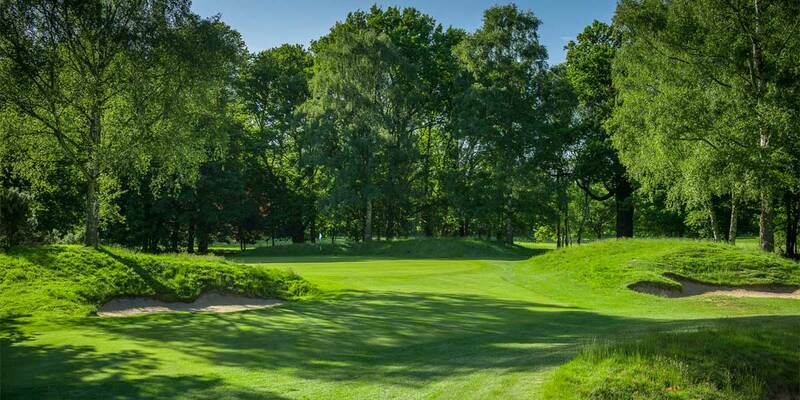 Nestled in leafy parkland on the outskirts of Walton on Thames, Burhill Golf Club is a unique countryside venue. 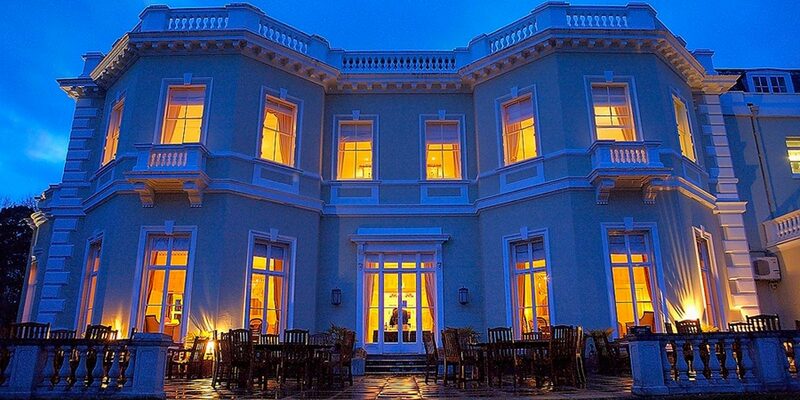 This grand Georgian mansion house is surrounded by two superb golf courses and picturesque grounds. 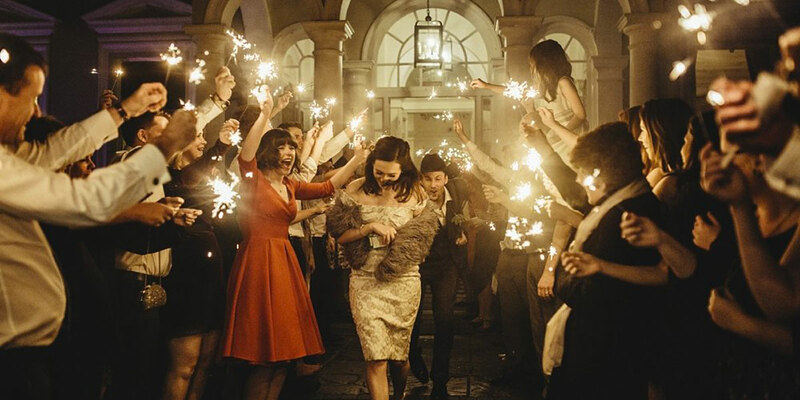 The characteristics of this venue include elegant interiors, an idyllic rural setting and first class hospitality. With a variety of private event spaces, Burhill can accommodate groups of 8 to 140 guests. 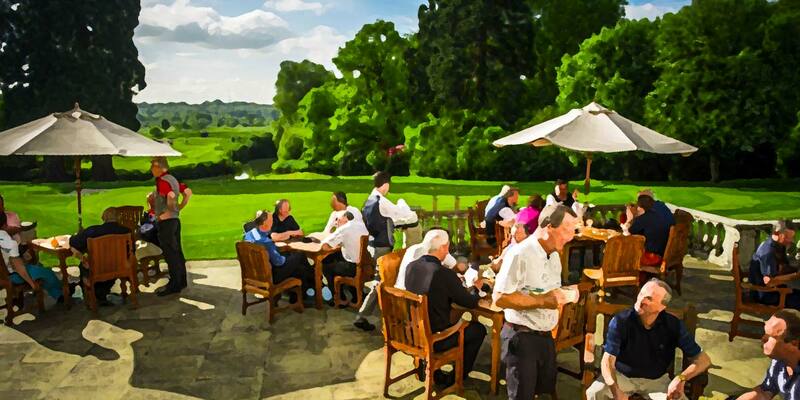 This quintessentially English haven is a popular choice for corporate incentives, golf days, meetings and weddings. 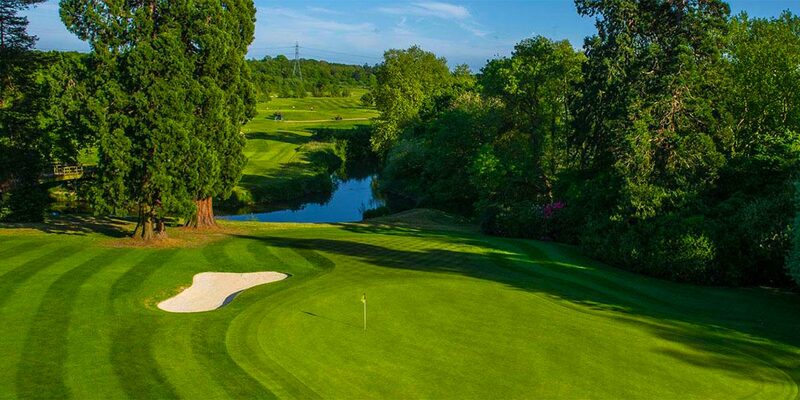 Burhill Golf Club is a magnificent setting for all manner of occasions. 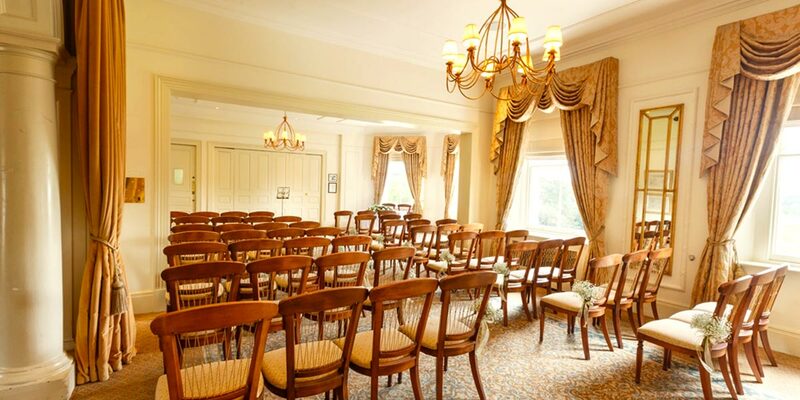 The venue’s event spaces feature luxurious furnishings and stunning views of the two surrounding golf courses. There are six striking function rooms that can host small events for 8 or larger events for up to 120. 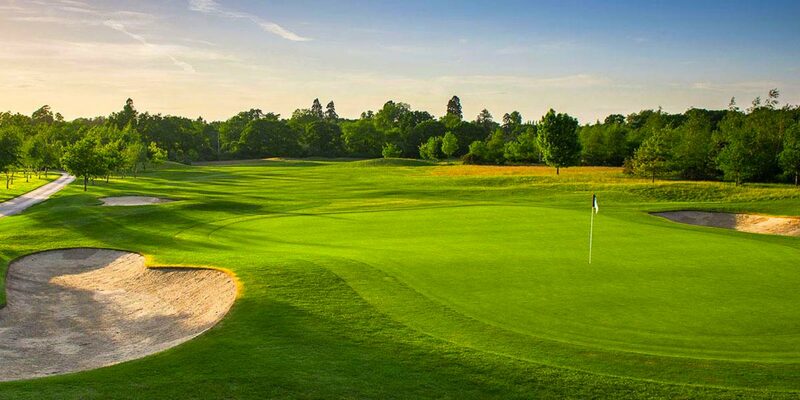 Burhill is home to some of the finest and most comprehensive golf facilities in the region. There are two outstanding courses offering golf enthusiasts very different layouts and styles. 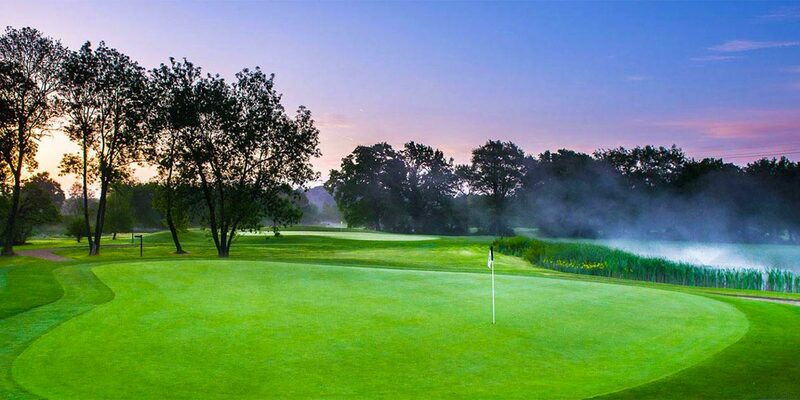 In addition, the golf practice facilities are second to none and are frequently used for corporate golf days. 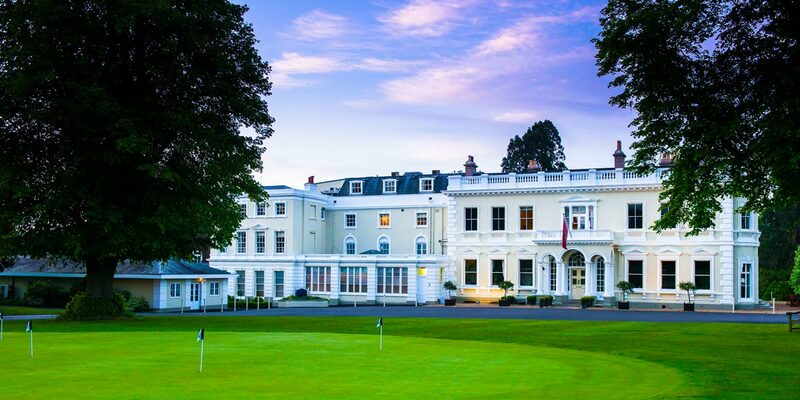 The Burhill Golf Club event spaces are truly magnificent and offer picturesque views as well as grand reception rooms. The two largest spaces, the Barnes Wallis Suite and the Iveagh Lounge, are available for exclusive use; allowing for complete privacy. 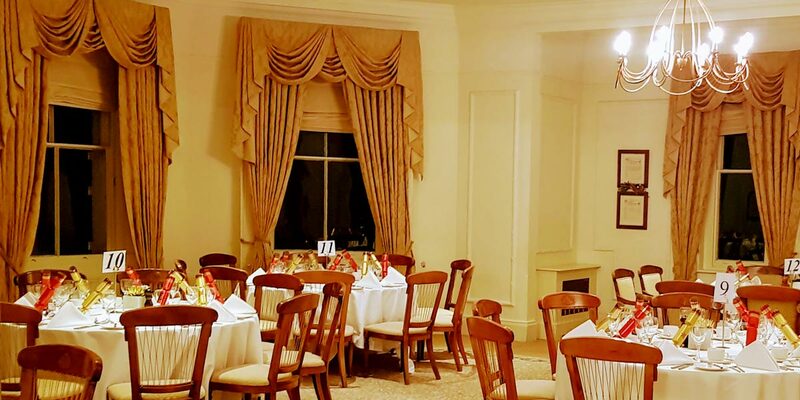 Situated on the first floor with an elegant archway entrance and magnificent bay windows, the Barnes Wallis Suite is an impressive event space. 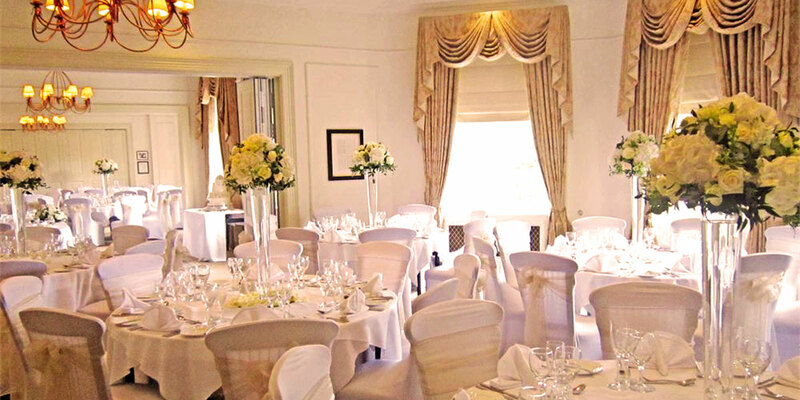 Tastefully decorated using neutral pastel shades, this space can accommodate up to 104 seated or 140 for a reception. 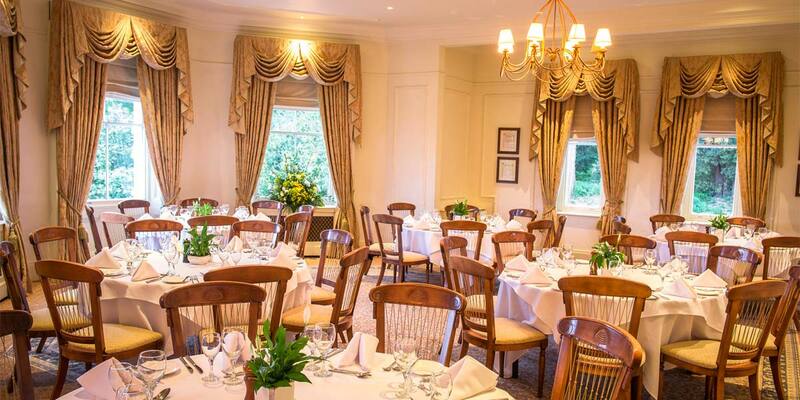 The room can be used for weddings, private dinners or corporate meetings. In addition, there is a soundproof partition wall that divides the room in two. When divided, the separated rooms become the Barnes Room and the Wallis Room, accommodating 60 and 40 guests respectively. Lavish furnishings, intricate cornicing and stunning views are all features of the Iveagh Lounge. 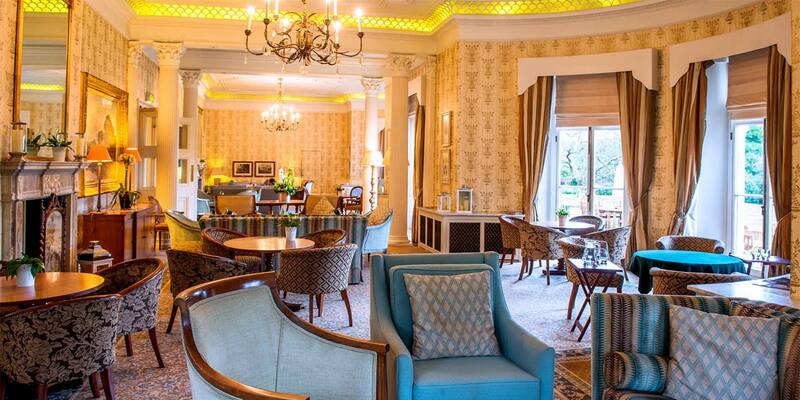 With double doors leading to the terrace overlooking the River Mole and the 18th green of the New Course, the Iveagh Lounge lends itself beautifully to Summer receptions or cosy winter occasions. The lounge is furnished with deep sofas, comfortable armchairs and occasional tables. This luxurious setting for grand receptions and parties has plenty of space for mingling. 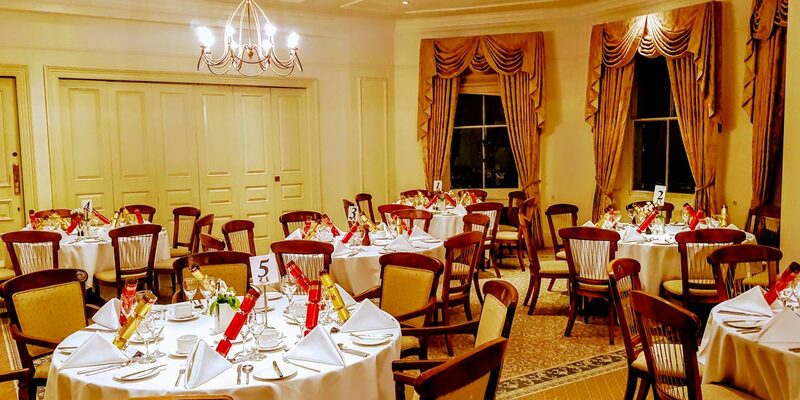 The Wellington Room is located on the first floor and has charming feature windows with views of the Old Course. This cosy room is perfectly suited to meetings and private dining for up to 32 guests. As an added bonus, during the summer months, the Walled Garden at Burhill can accommodate a luxury marquee for up to 500 guests. The walled garden has its own private entrance and is ideal for product launches, gala dinners and conferences. 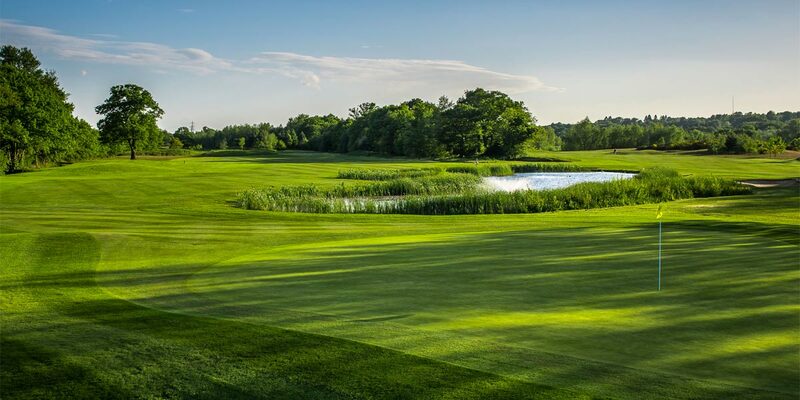 With its excellent location, exquisite services and traditional design, Burhill Golf Club makes an excellent choice for any type of private or corporate event. 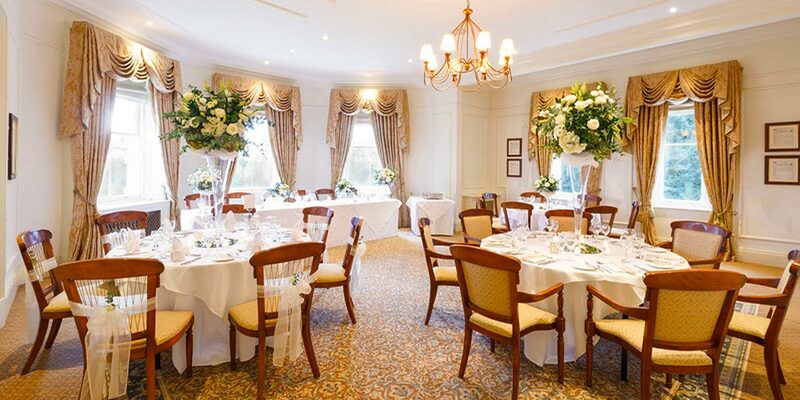 Whether you are hosting a cocktail party, private dinner, conference or wedding, Burhill Golf Club can accommodate your exacting event requirements. 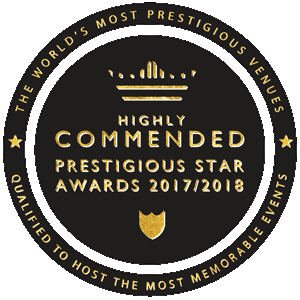 The venue is only 5 minutes drive from the M25 and A3, a 30 minute train journey from London Waterloo and within easy reach of Heathrow and Gatwick. It also has ample free parking on site for event attendees. 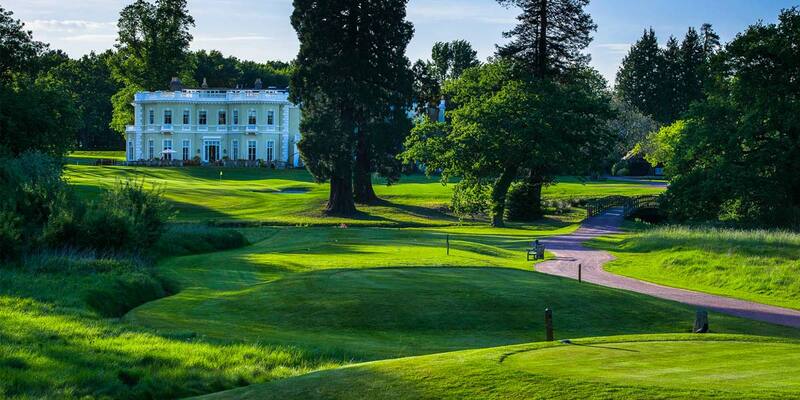 The mix of rich history, impressive golf, luxury hospitality and its convinient proximity to central London makes Burhill the obvious choice for special events.